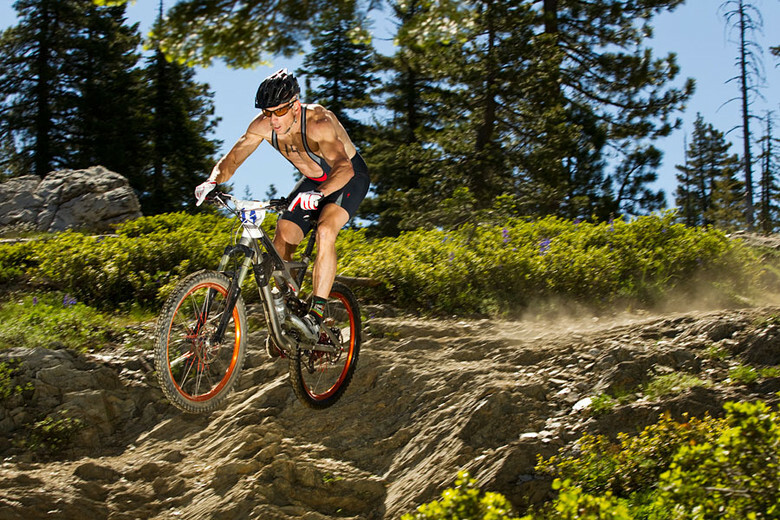 Join the Hub Crew as we travel to Downieville for some intermediate to advanced Mountain Biking. This is one of the best getaways to join the Hub crew on! Why? Because We are covering all the gas and beer! All you need is $20 for a Day Shuttle pass and you are in! We will be meeting here in the Hub parking lot at 7am. This is an all day trip. All $25 shuttle fees are due before the day of the event and can be dropped off here at the shop. Bring a friend or two and enjoy the ride of your life. Hope to see you here. 17 MILES OF DOWNHILL AND 5000 VERT. DROP!!! Its been profiled in four mountain biking magazines. Singletrack for 85% of the ride. Steep technical on top with creek crossings, faster high speed on lower area called 2nd divide, waterfalls, swimming holes, long suspension style bridges, and getting rockier each year. MTB magazines said, "It's possibly the best singletrack in the West!"